“Michigan is stepping up to take a leadership role due to the urgency of this situation and the efforts necessary to prevent the entry of Asian carp into the Great Lakes,” Snyder said in a statement. Experts say the entrance of invasive carp would irreparably damage the Great Lakes ecosystem, the $7 billion fishery and other economic interests dependent on the Great Lakes. An estimated $8 million is needed annually to provide the nonfederal share of funding to operate and maintain the improved system. 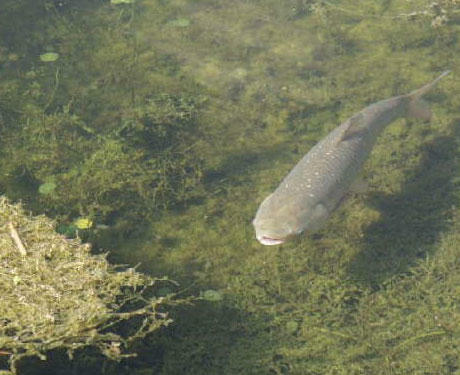 The Army Corps says it could begin construction on a $275 million federally funded invasive carp barrier improvement project in 2022 at the Brandon Road Lock and Dam with the system becoming operational by 2025. The plan incorporates a suite of technologies, including a complex noise system to keep fish out of the channel, and state-of-the-art electric barriers at the lock’s entrances. 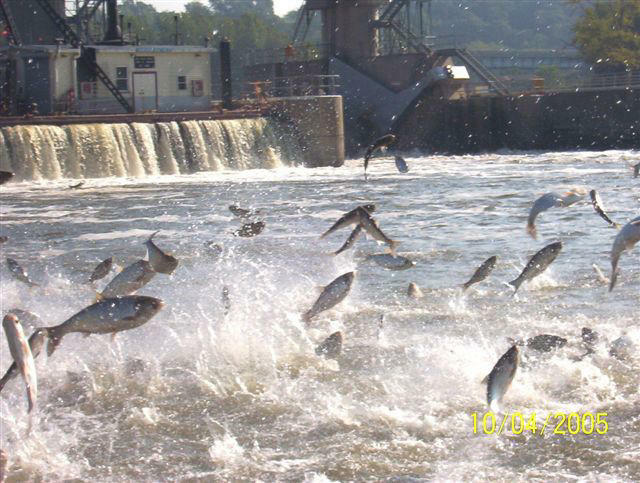 There are several federal agencies in charge of trying to control Asian carp, and they just came out with their latest report to Congress on how those efforts are going. Stateside's conversation with Jon Allan, director of Michigan's Office of the Great Lakes. 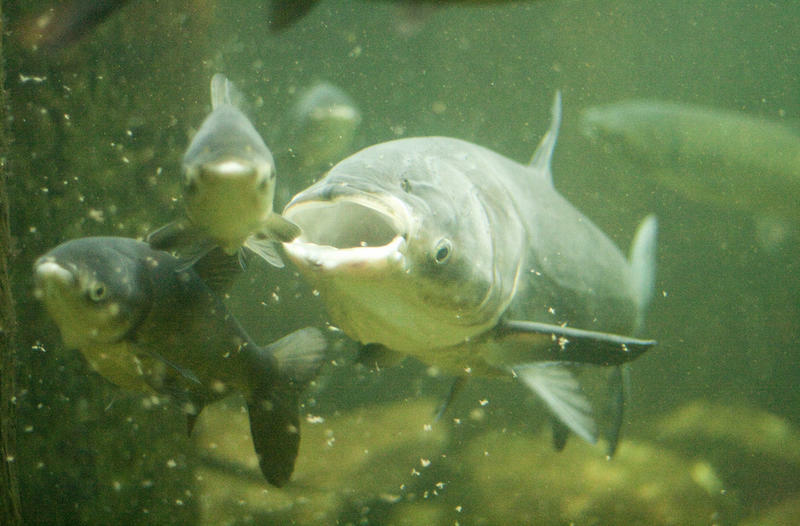 People worried about Asian carp infecting the Great Lakes have been anxiously awaiting a long-overdue carp "battle plan" from the Army Corps of Engineers — a report held up for six months by the Trump Administration. Now the Army Corps is free to talk details, and as it does, the reaction among some in Michigan is disappointment and disbelief. That's because the Army Corps says it will take eight years — until 2025 — to get this fix in place. 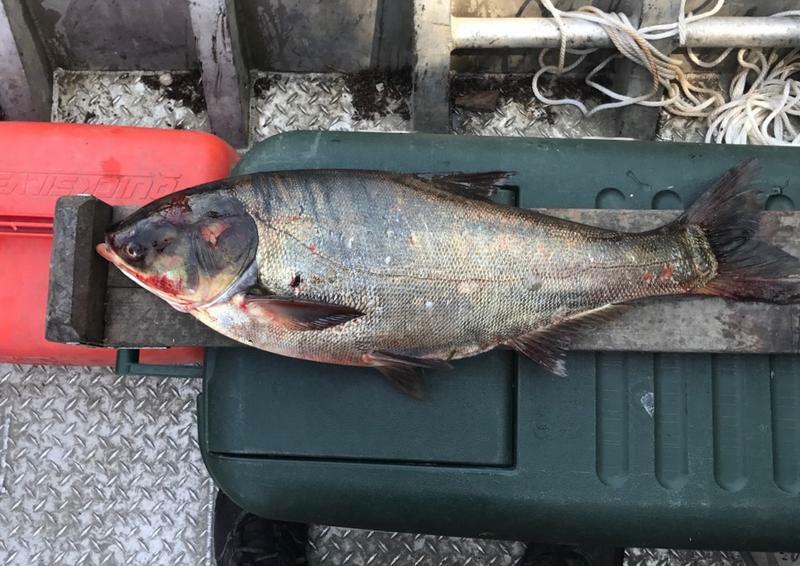 A necropsy (basically an autopsy for a fish) of the eight-pound Asian carp found just nine miles from the Great Lakes is finished. It shows that the fish was born and raised in central Illinois; proof for some that the barrier isn’t strong enough.